*Please read eligibility criteria and guidelines carefully. ASPIRE2014 Merit Scholarship $250 – For Year 10 students enrolling in one or more Year 11 & Year 12 matriculation units in science or mathematics, and enrolled in a Gascoyne school during 2015. The award is $250 per annum for a duration of 2 years. 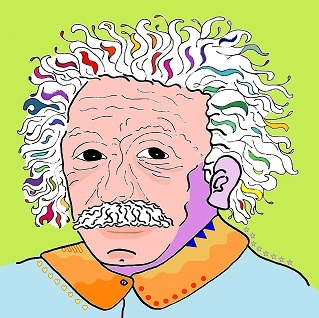 ASPIRE2014 Encouragement Award $500 – For Years 6 or 7 students who excel in science or mathematic and will be enrolled in a Gascoyne school during 2015. The award is $500, single payment. 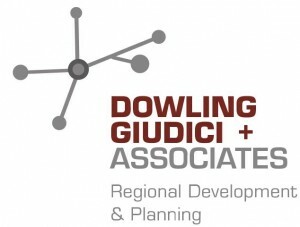 Dowling Giudici Bursary $1,000 – For externally enrolled university students currently enrolled in a science, mathematics or engineering degree. The award is $1,000, single payment. 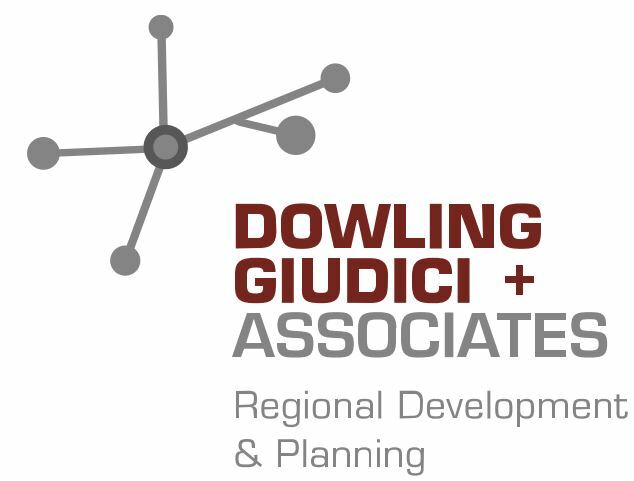 Dowling Giudici+Associates—Regional Development + Planning; Cec McConnell, Thinkscape; Dr Trevor Ward; Commonwealth Department of Education; Phil Youd, Carnarvon Space Festival; and Gascoyne school Principals and library services.